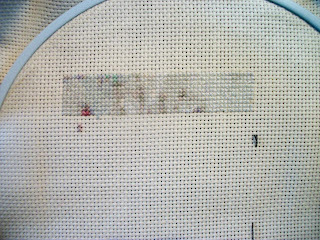 Yes crappy photo I know, my camera is having issues right now :( Anyway's I am 5 hrs into the SK called Flower Fairy's Rest by HAED. It looks so much better in person. 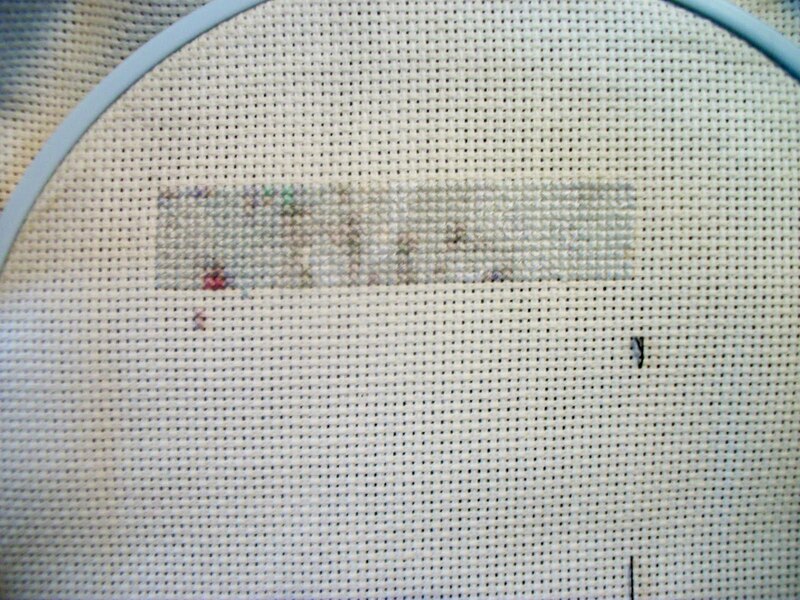 This will be for my eldest DD who is 14, she wanted it as a picture to hang in her room instead of a bookmark so I am stitching it on 14 ct off white aida instead of the 25ct that I was going to stitch it on. I hope to have it done and framed by next Christmas, we'll see though.